Assist in identifying the hazards with the client and develop the most effective choice for the fire control or suppression. Fire systems are built to standards. Our qualified staff can assist with managing the phases of your system construction thereby assuring a complete and approved system is built. 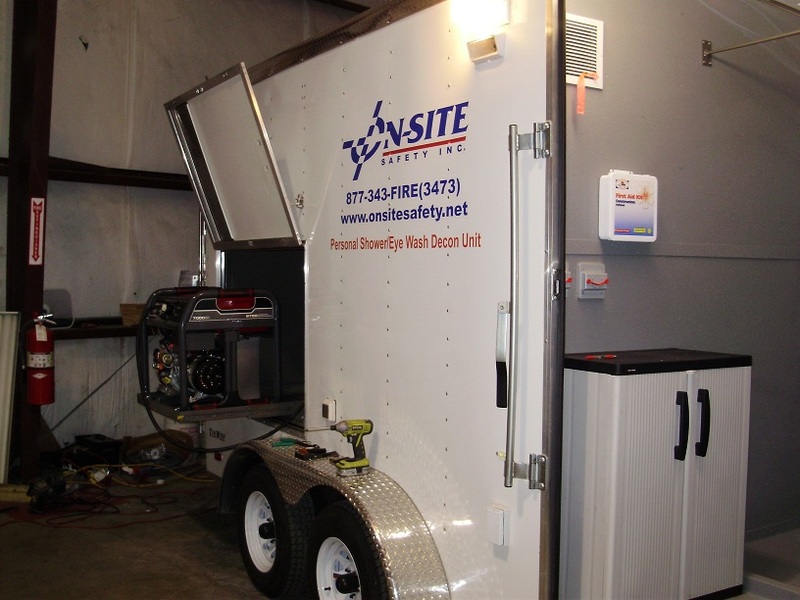 Whether the system is installed by others or a On-Site Safety installation, we utilize the manufacturer’s guidelines and criteria established by the fire codes in testing and commissioning. 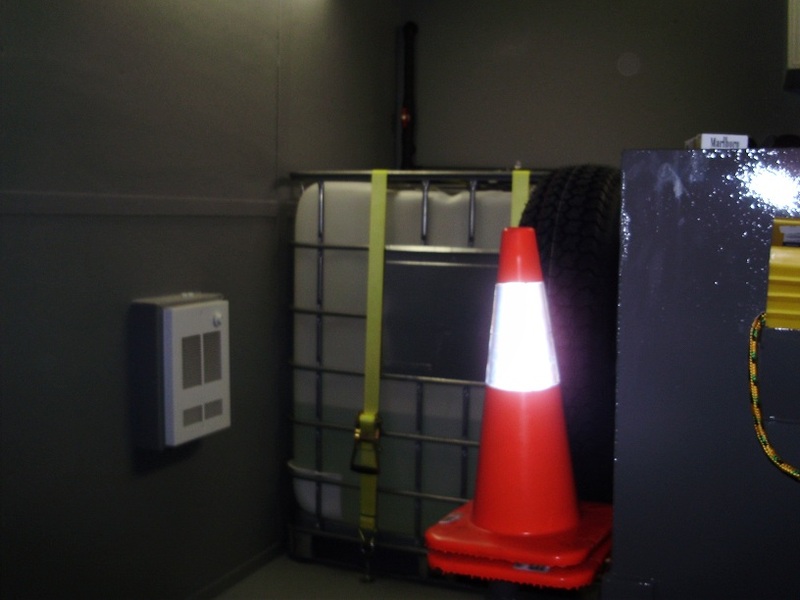 Once a fire system is installed and commissioned, ownership then extends to a program of testing. 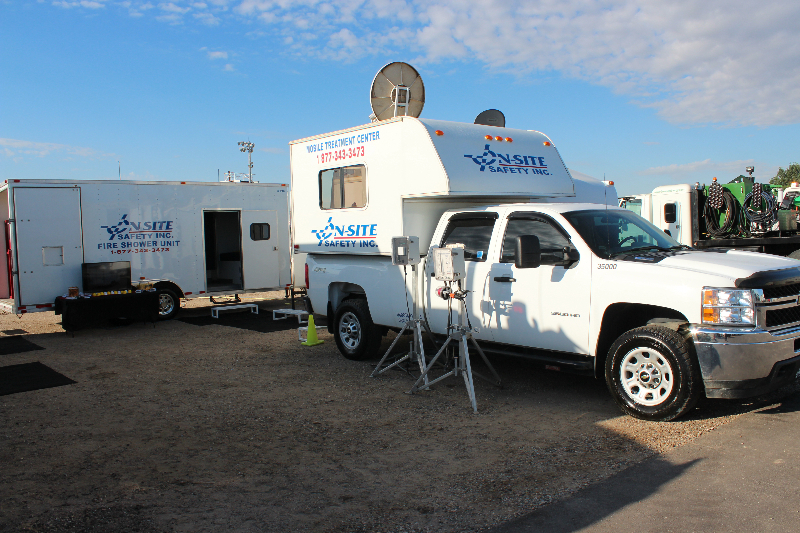 On-Site Safety will schedule with the owner to conduct testing to insure the operational characteristics of the system are consistent with the original design. Testing would include a flushing of the system using only water, proportioning test if foam is being used, laboratory analysis of the foam concentrate, water pump testing, and a comprehensive report on the results obtained. Identification of system components that are subject to freezing during winter, flushing, lubricating, and installing anti-freeze to prevent damage. 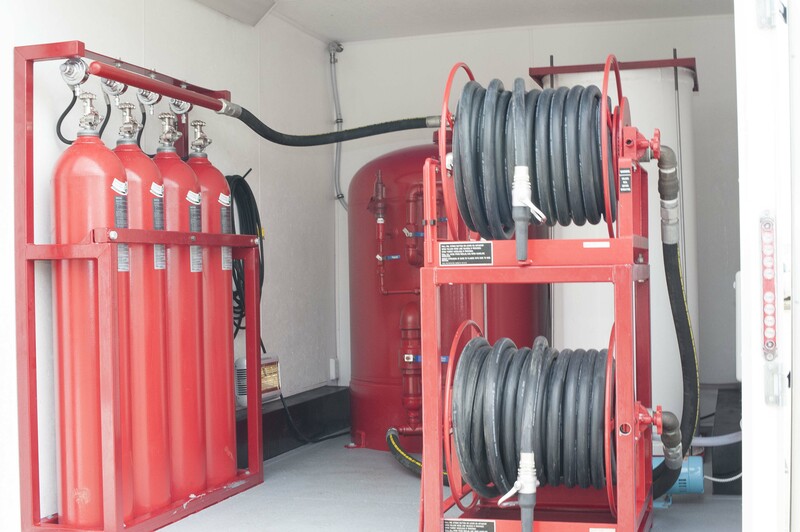 These components may include fire hydrants, manifolds, fire department connections, fire monitors, etc. We also provide tags indicating that a winterization service has been performed on the equipment. Training of personnel in the operation of systems, existing or new.